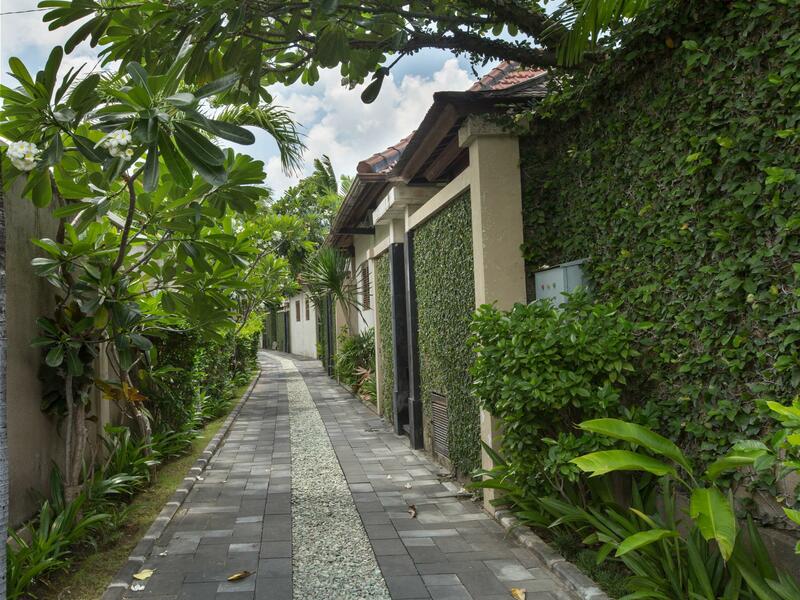 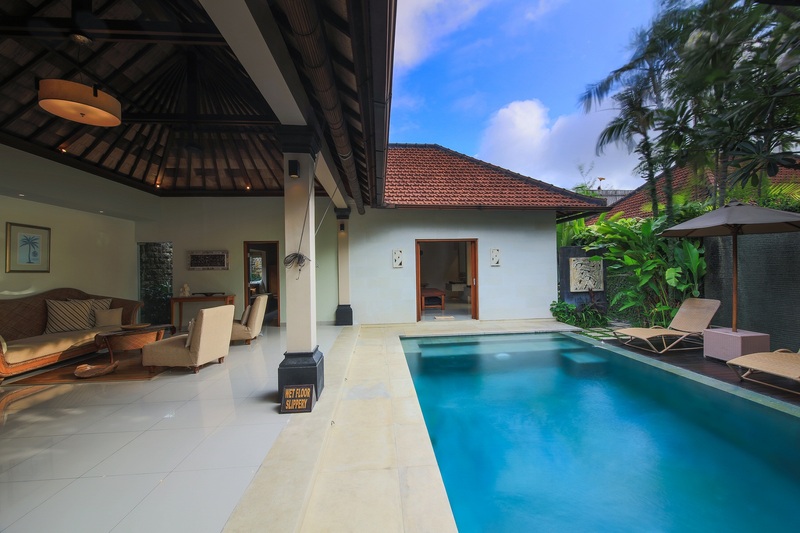 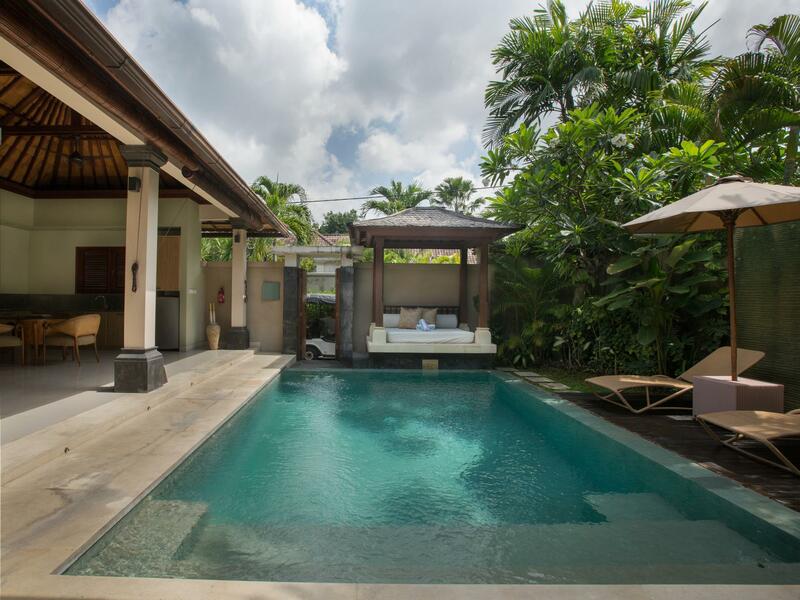 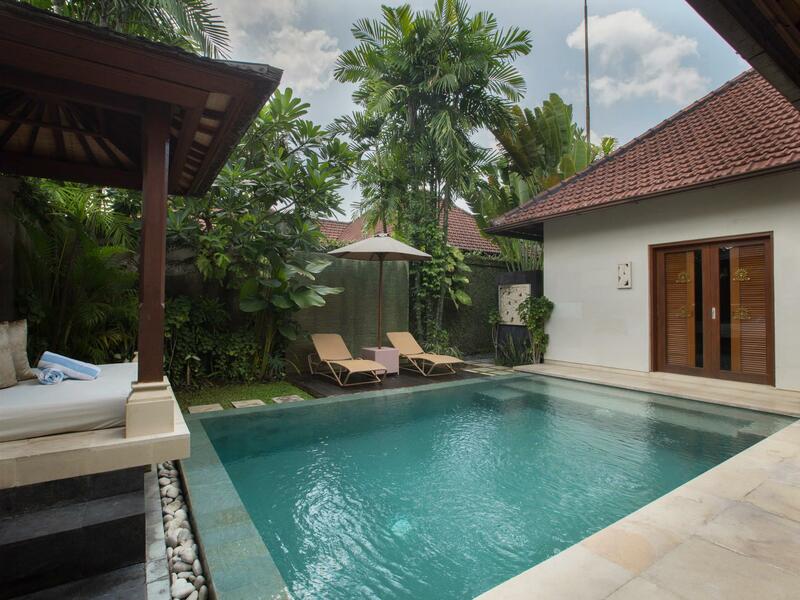 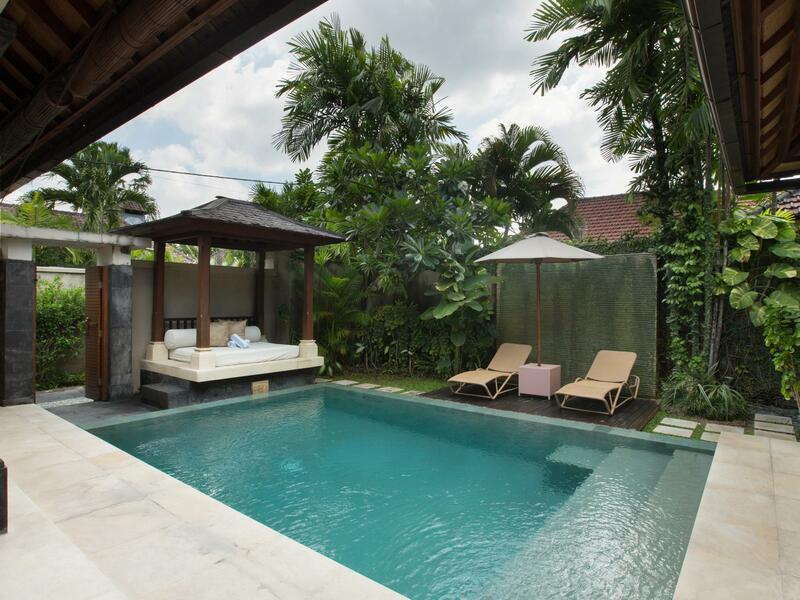 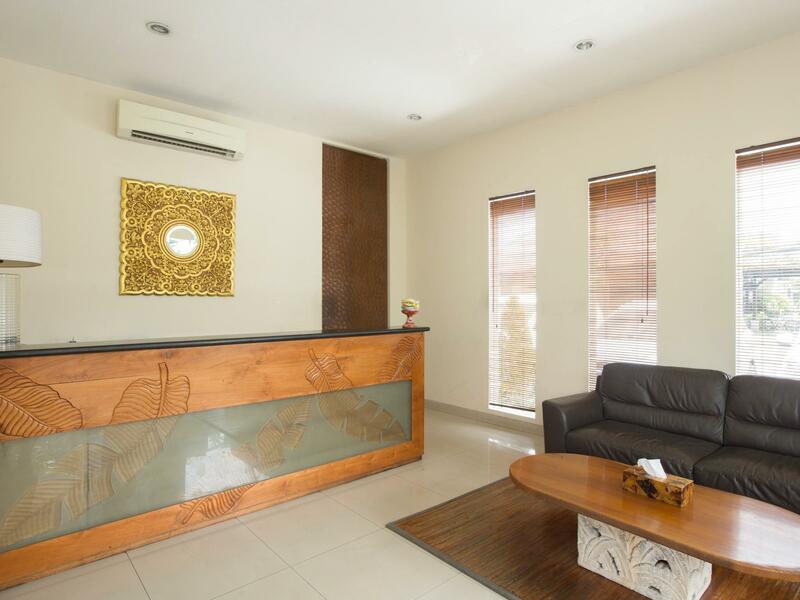 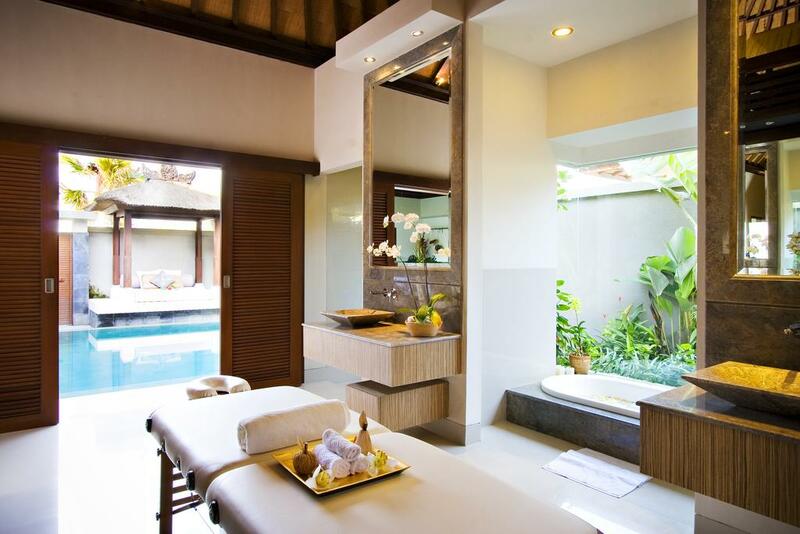 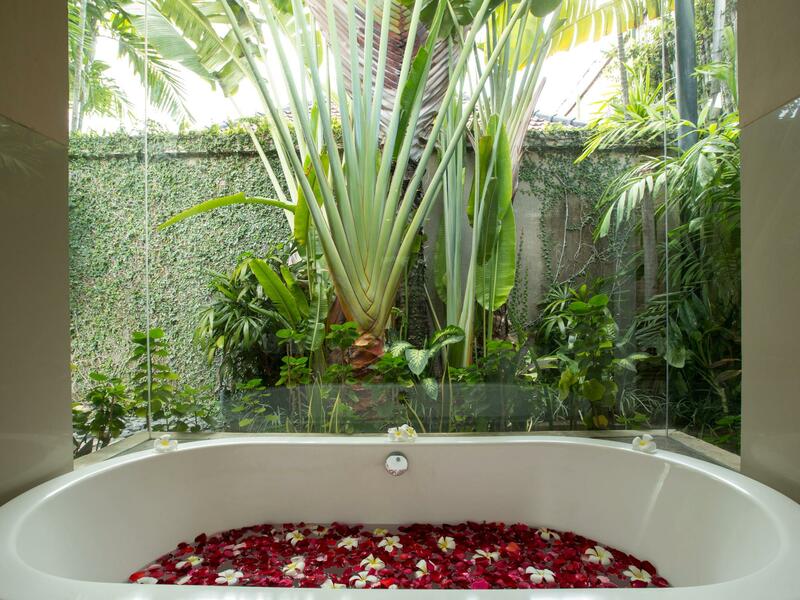 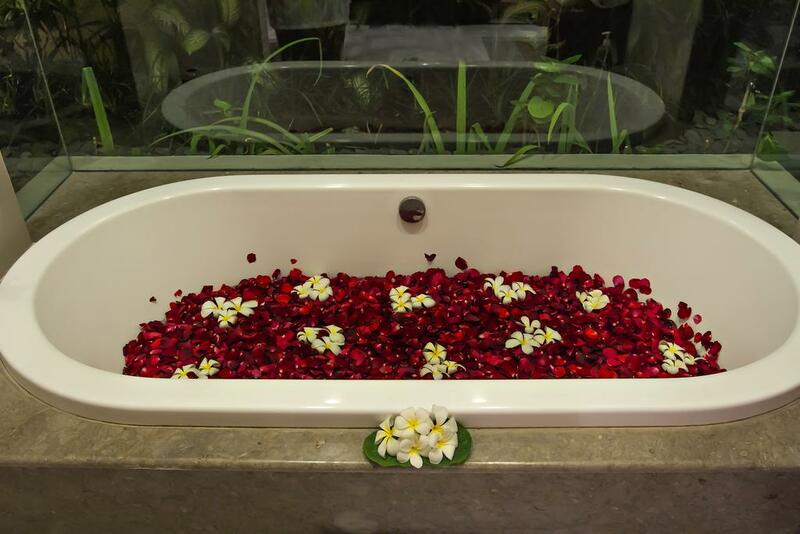 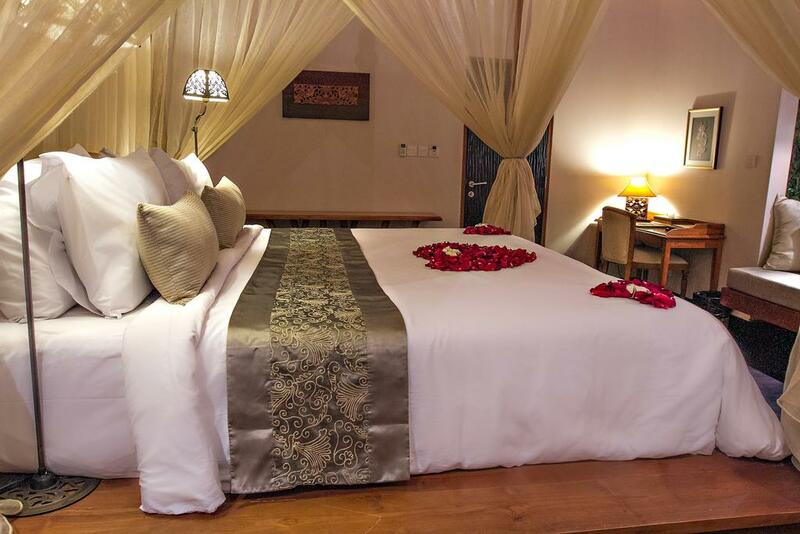 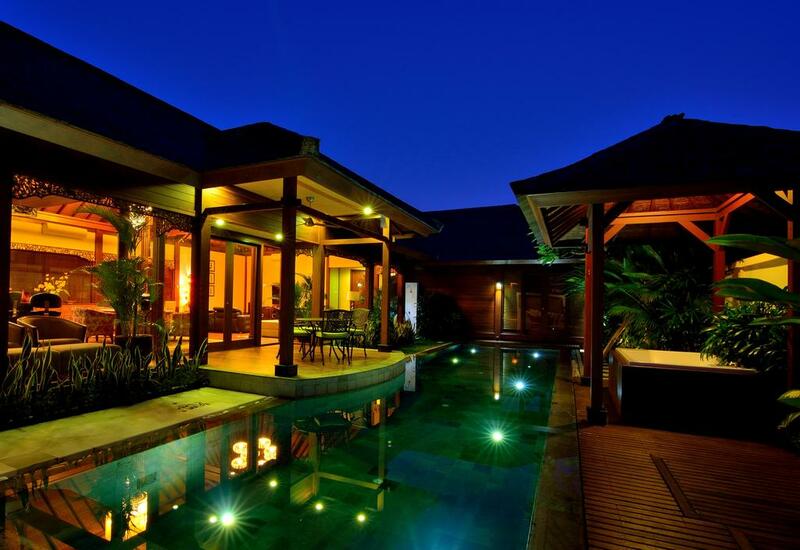 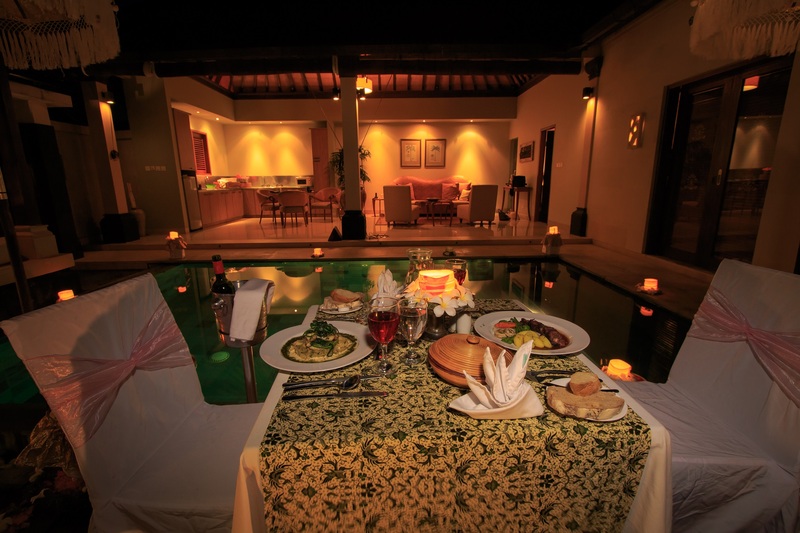 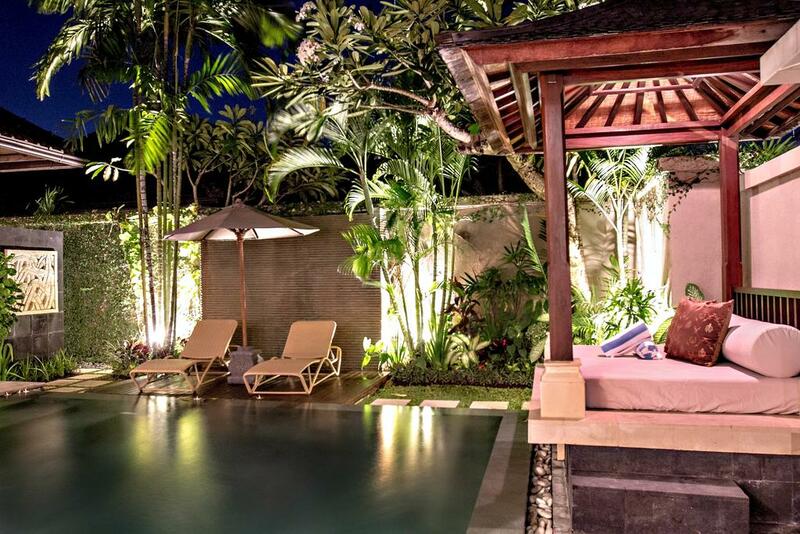 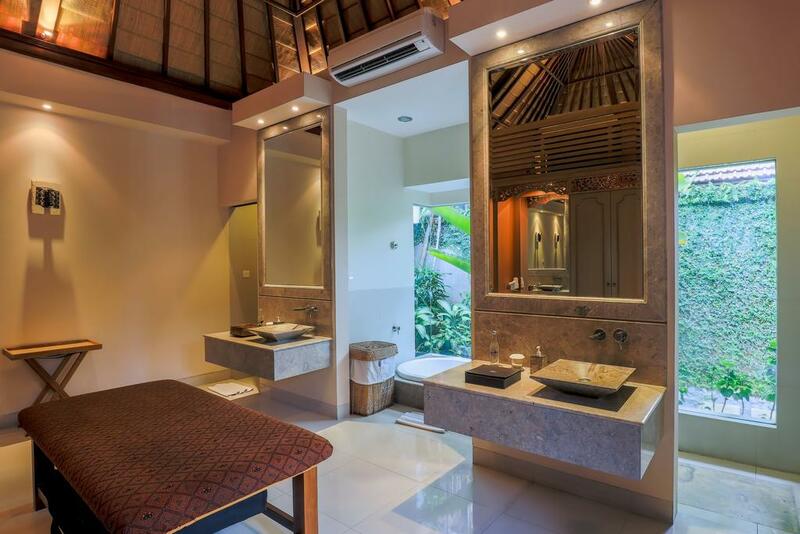 The Disini Luxury Spa Villas is an exceptional 5 Star quality boutique villa resort nestled within the opulent lifestyle area of Seminyak, Bali. 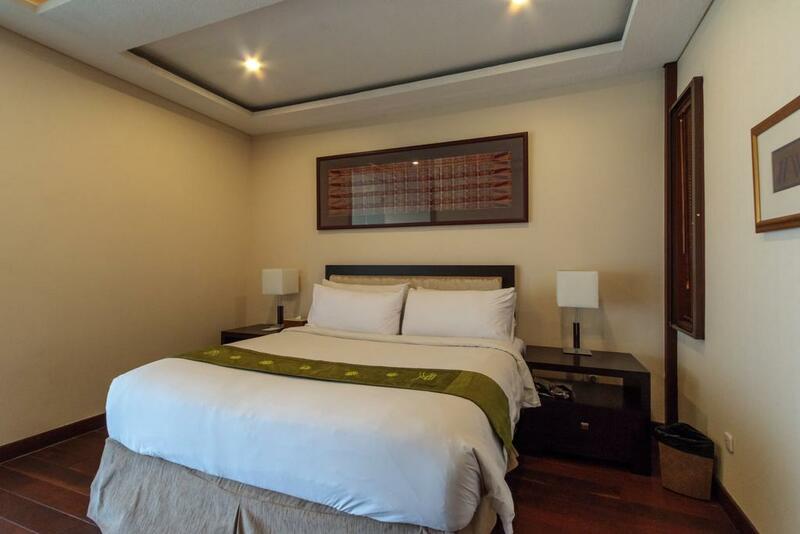 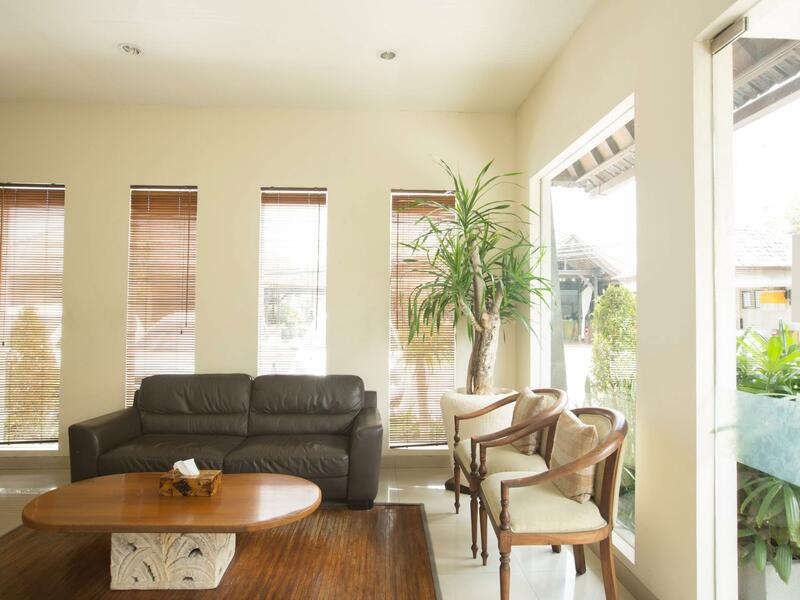 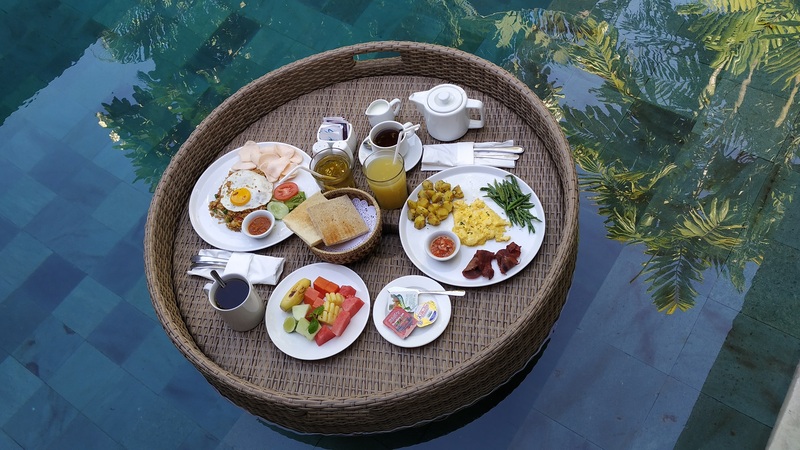 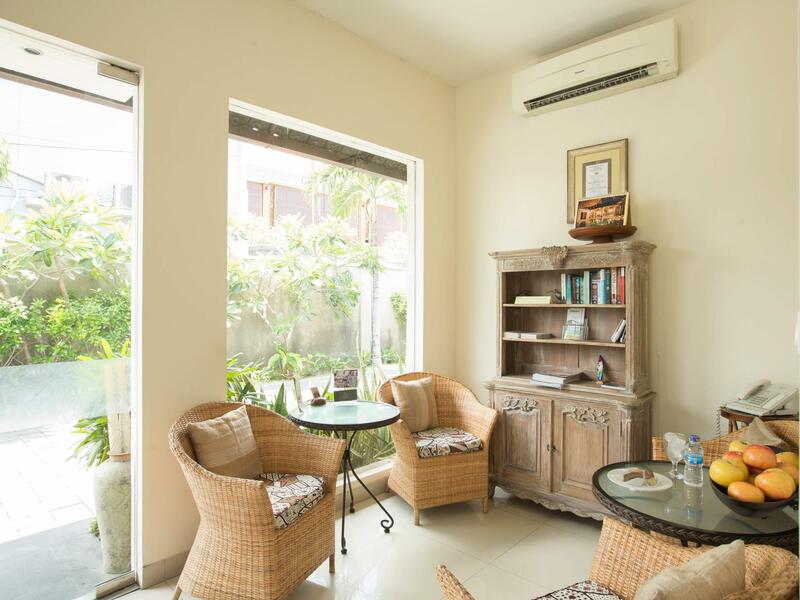 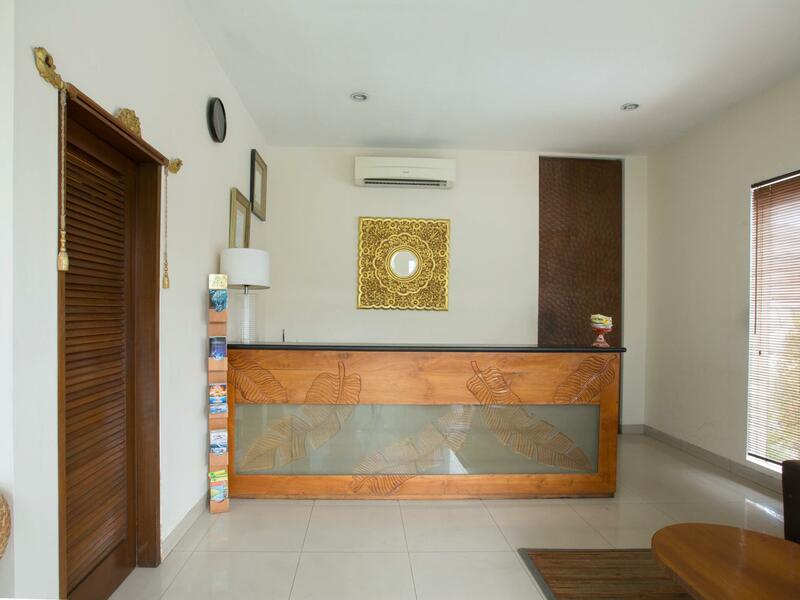 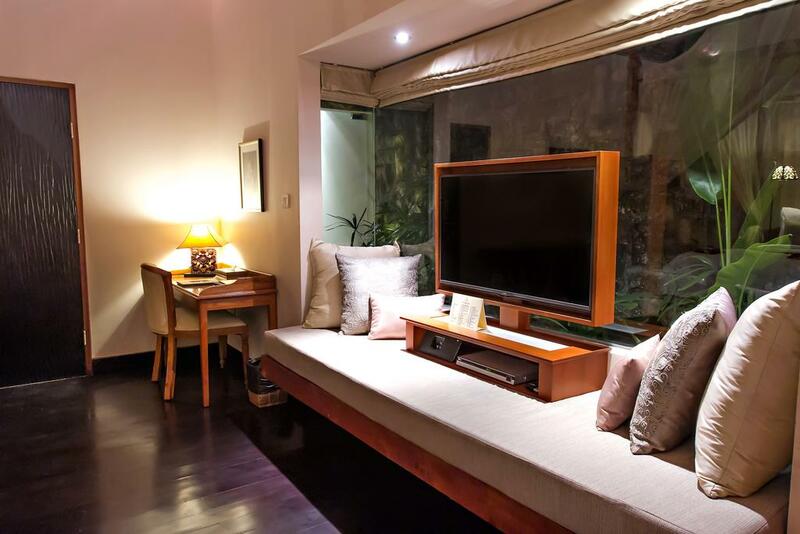 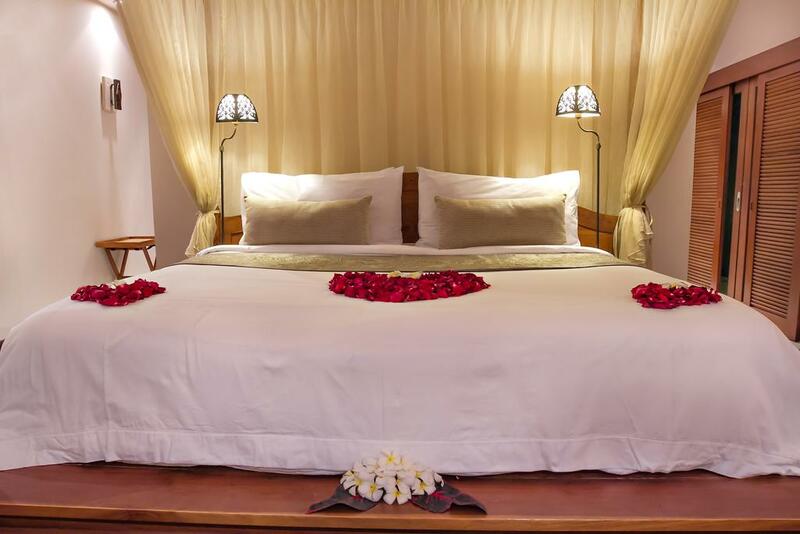 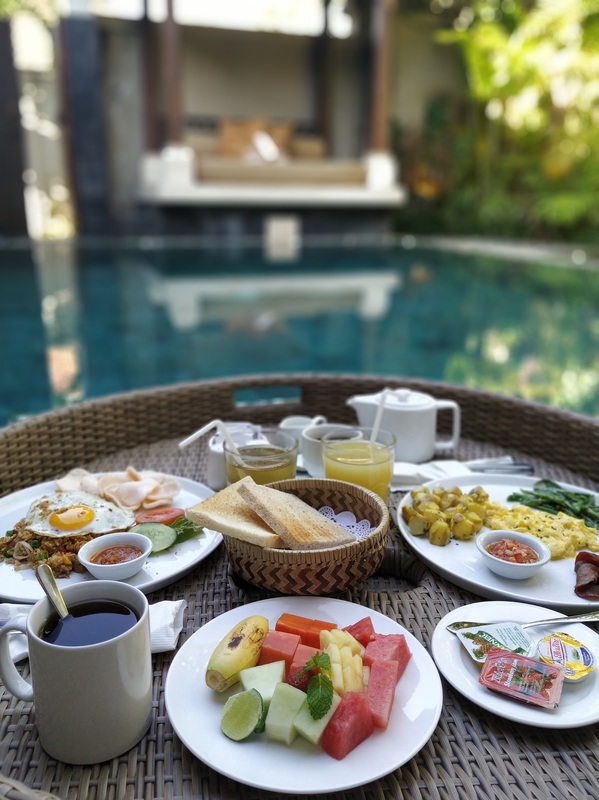 Located minutes from Seminyak's Sunset Beach, with ample high fashion boutiques, art galleries, and world class dining venues within walking distance, your stay with us will surely be an enjoyable and memorable one. 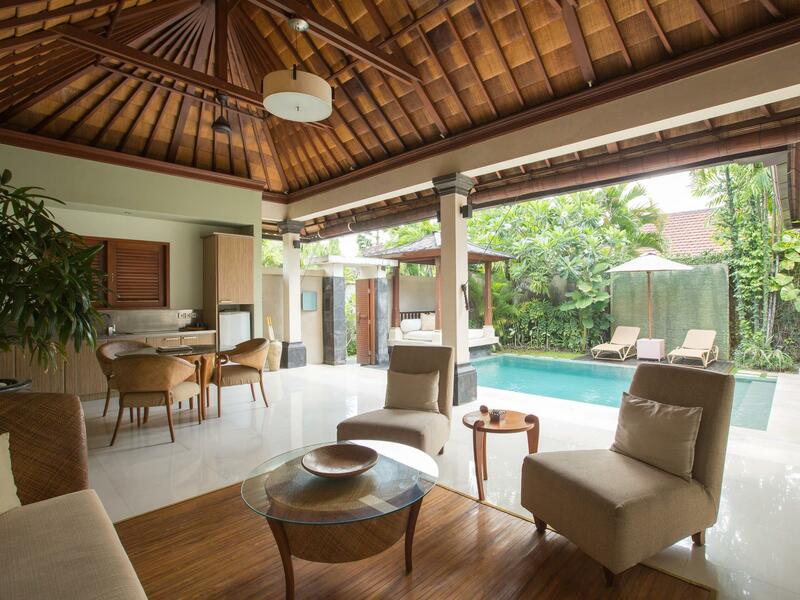 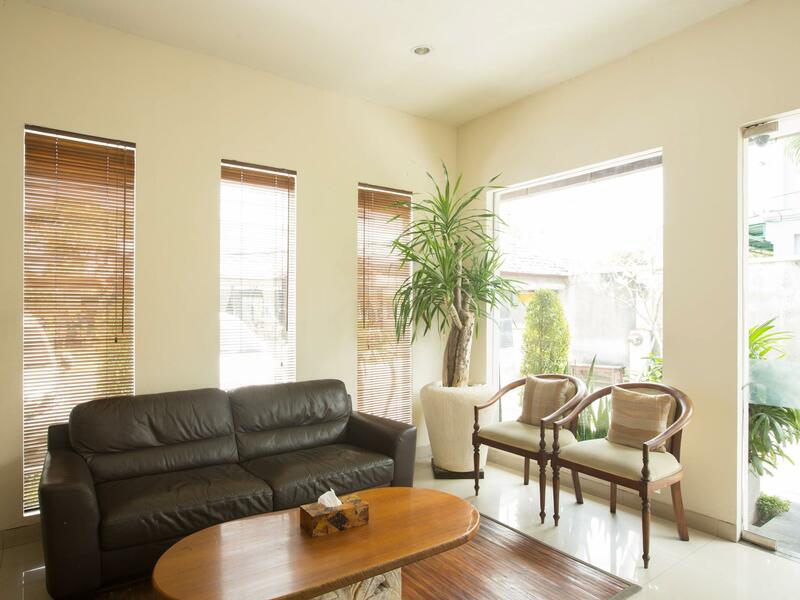 22 “Tropical Elegance” styled 1 bedroom villas with infinity pool, spacious living/dining area & European kitchen, enclosed within a beautifully manicured garden. 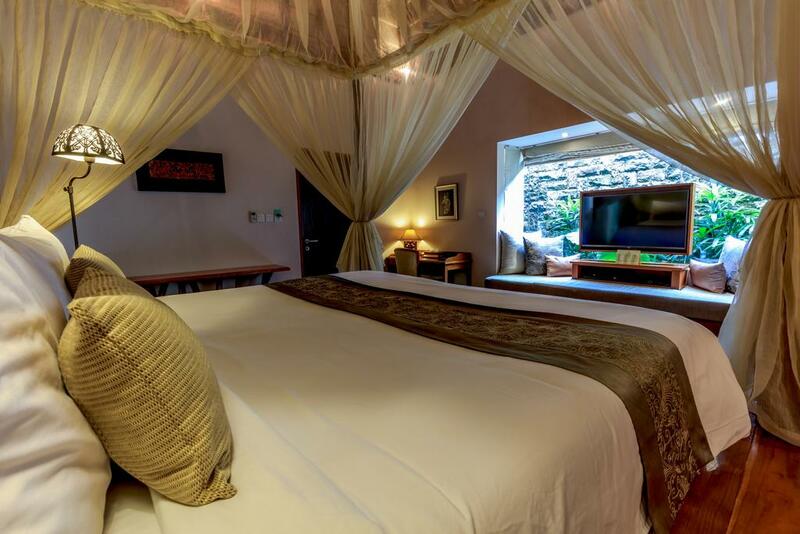 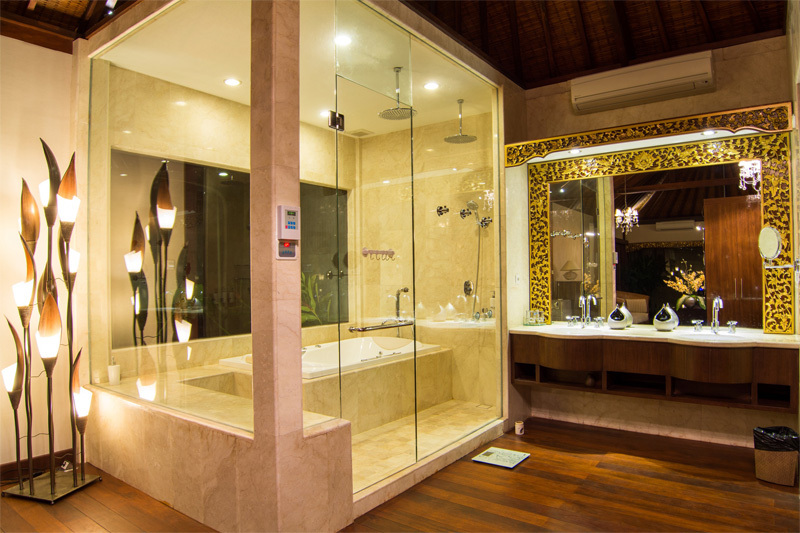 Kingsize bedroom adjoints an In-room spa ensuite with marble bath & separate shower room. 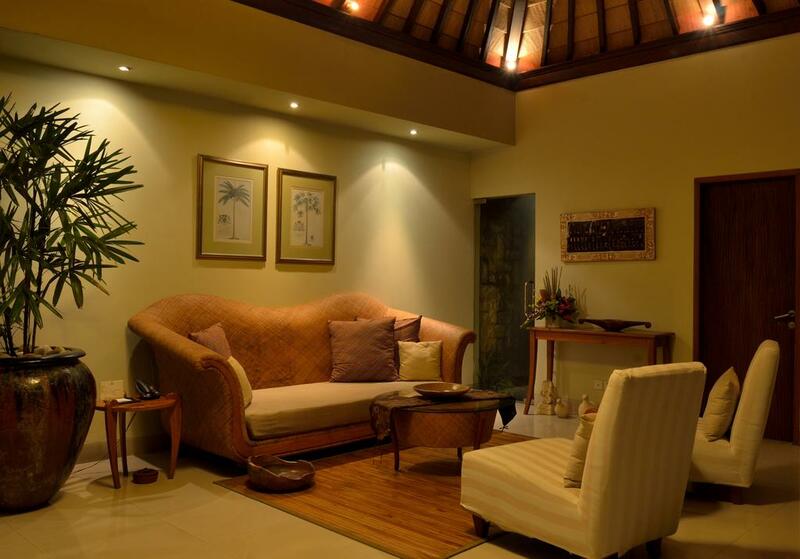 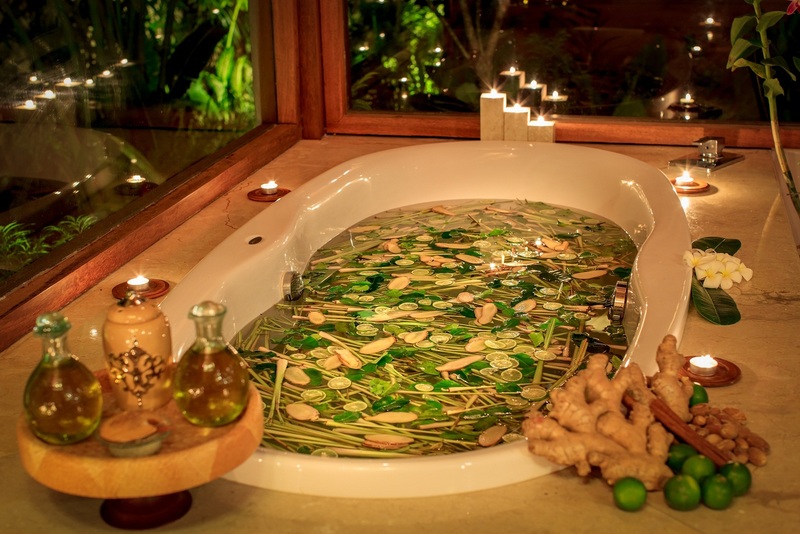 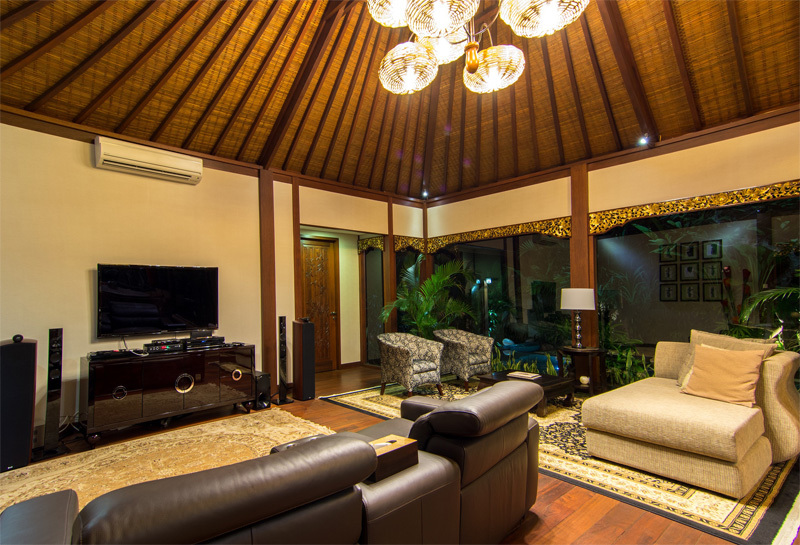 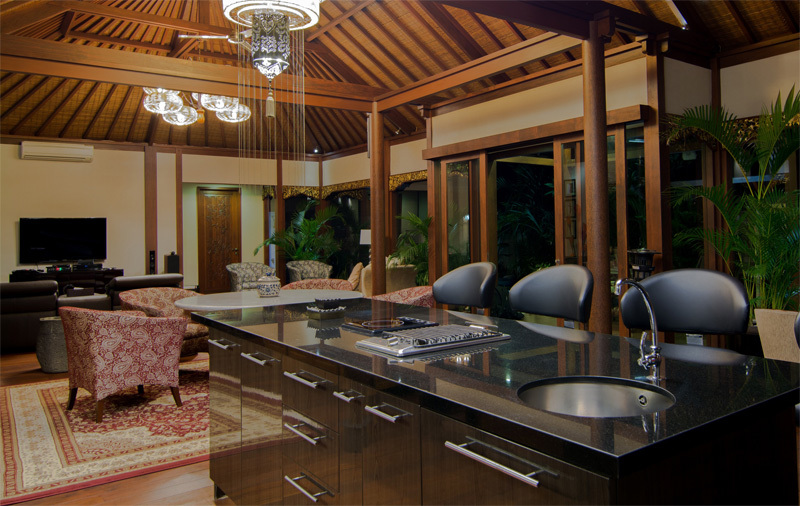 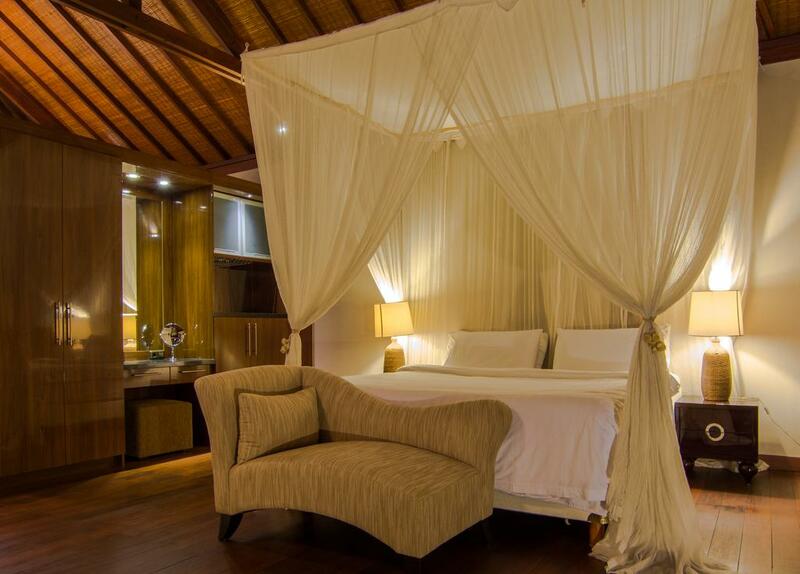 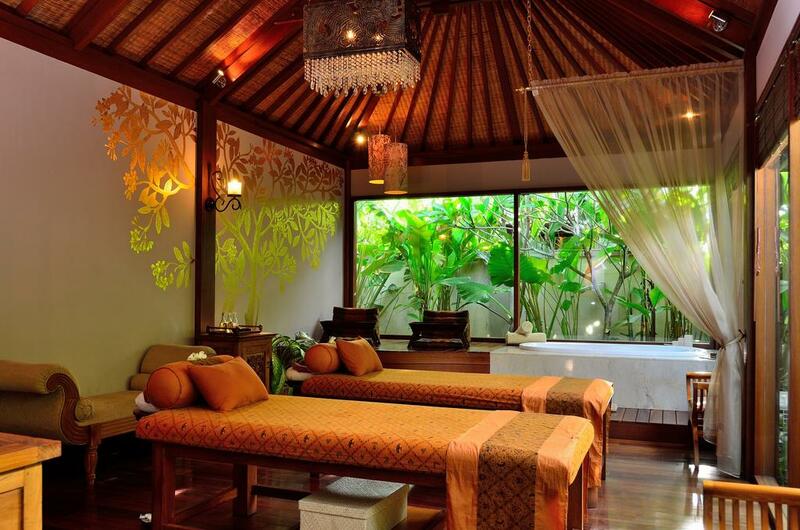 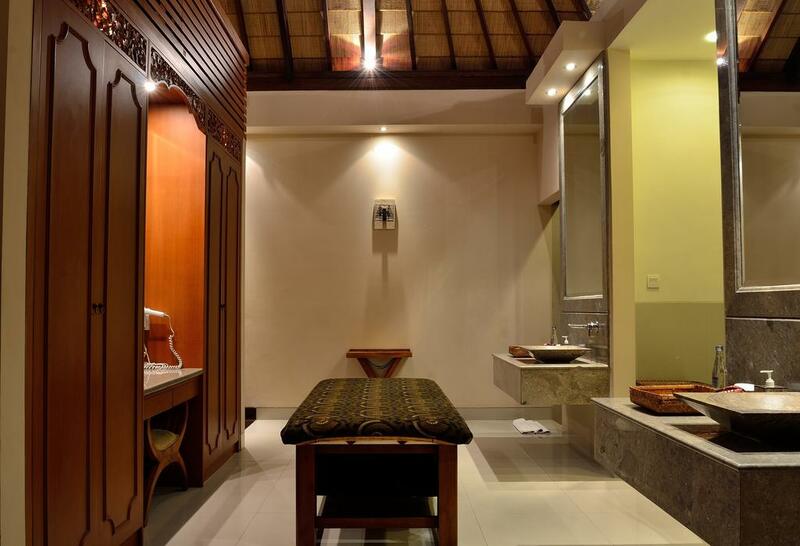 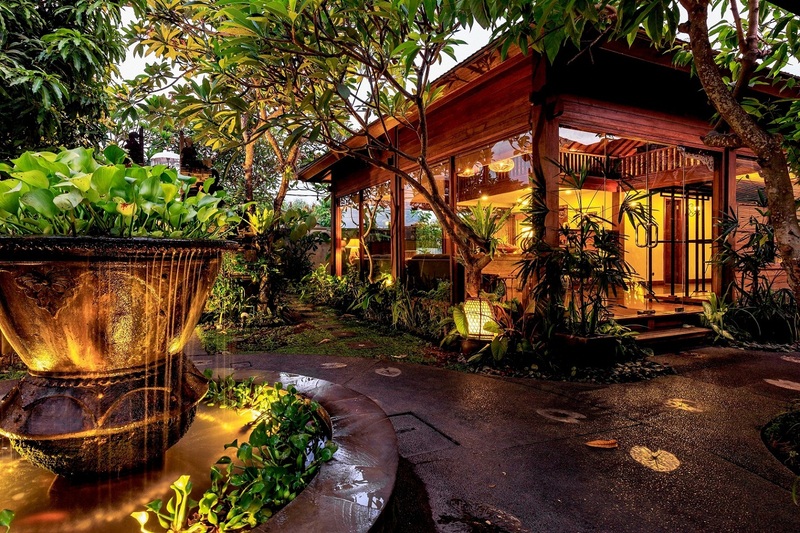 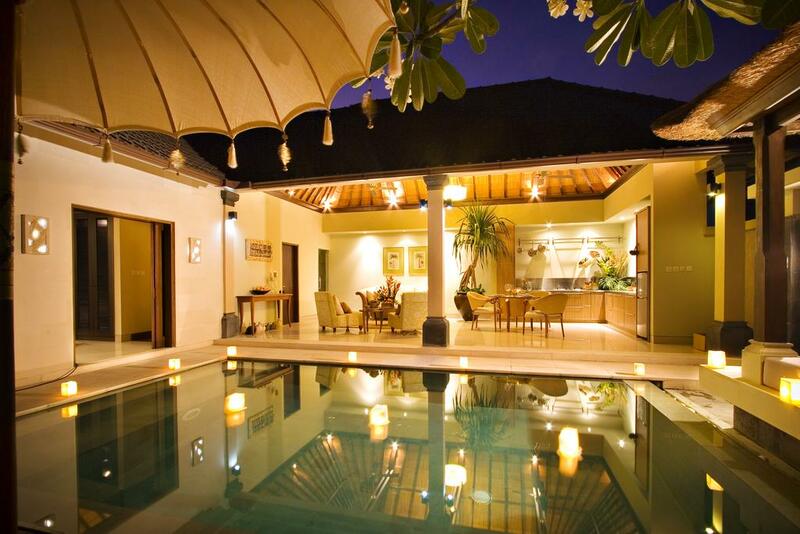 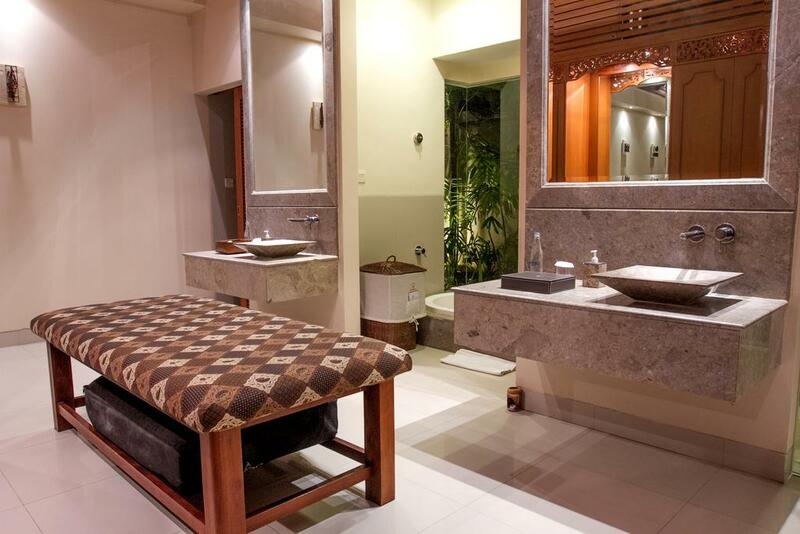 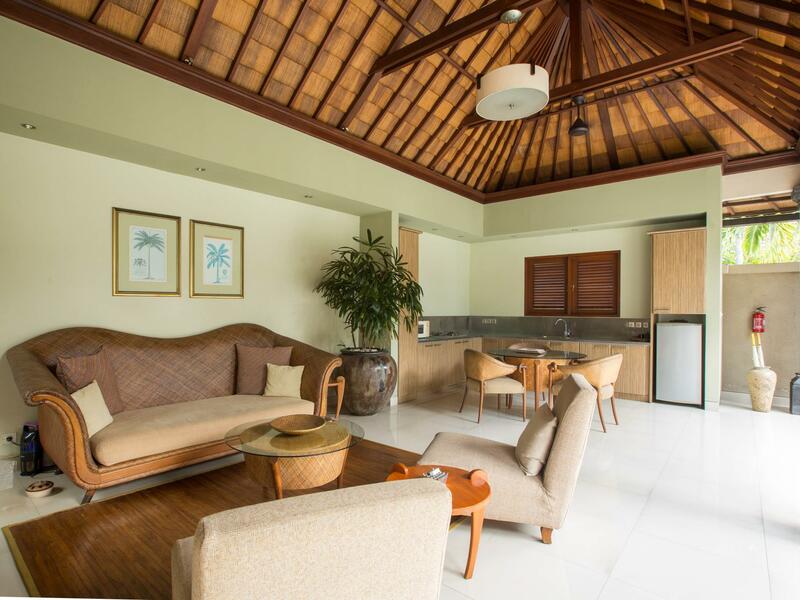 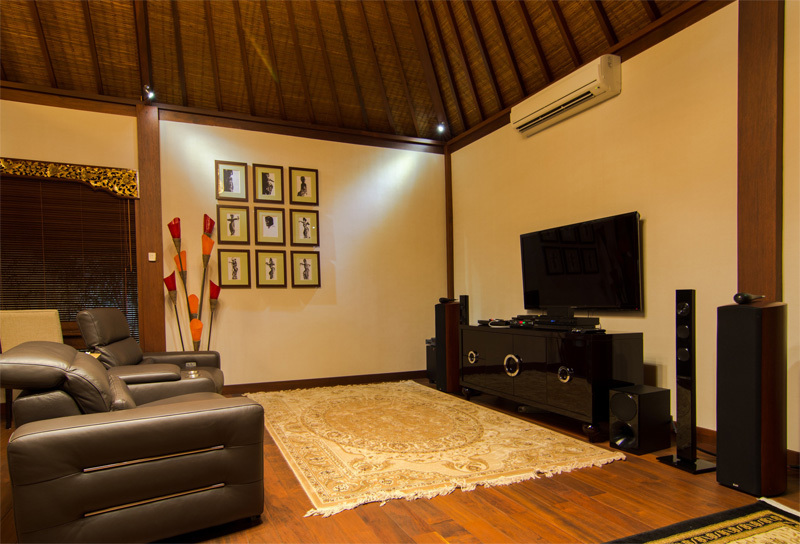 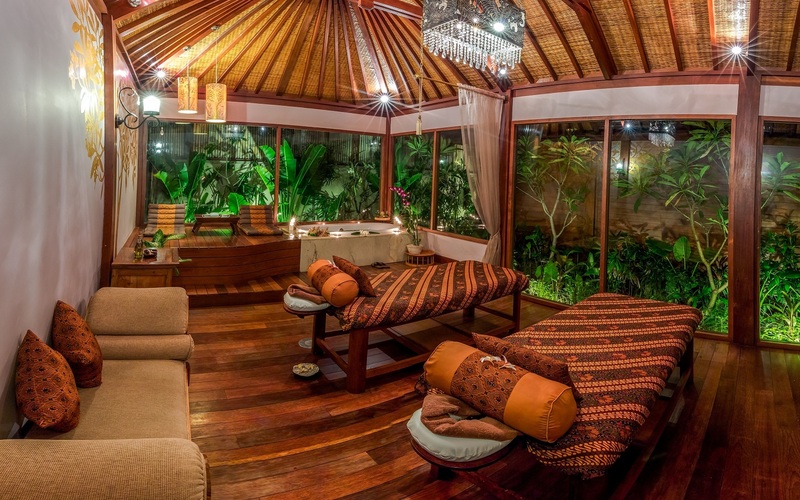 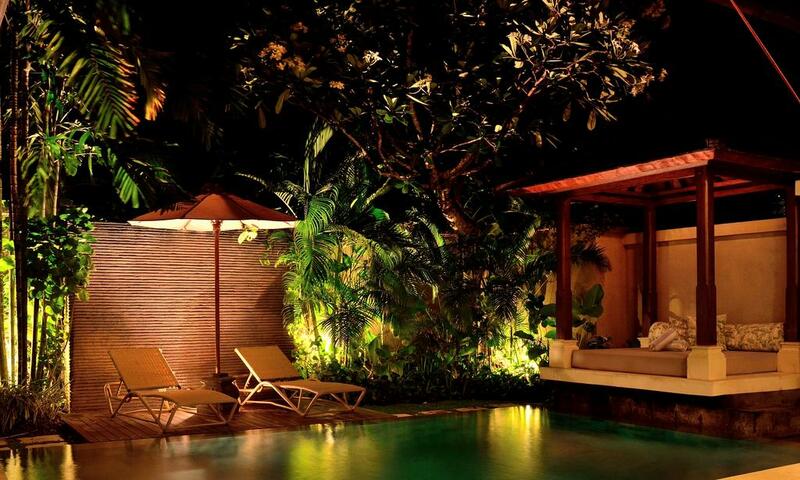 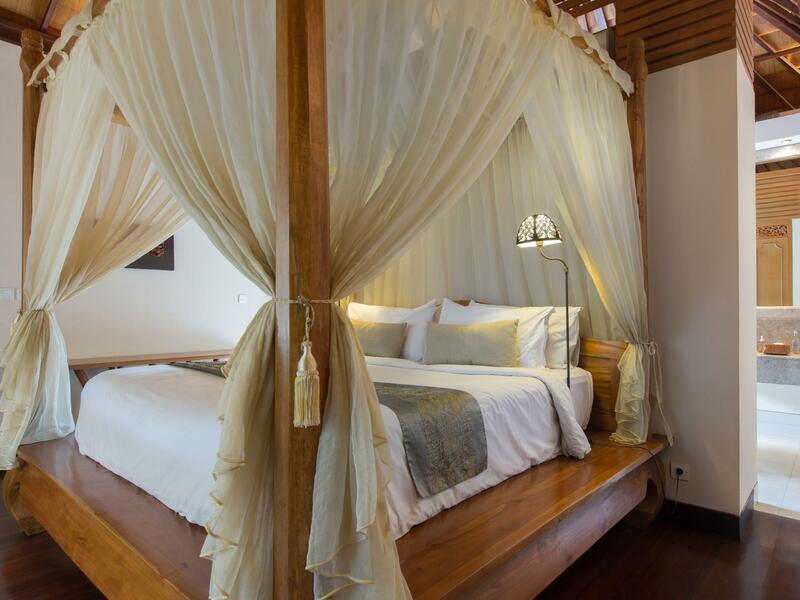 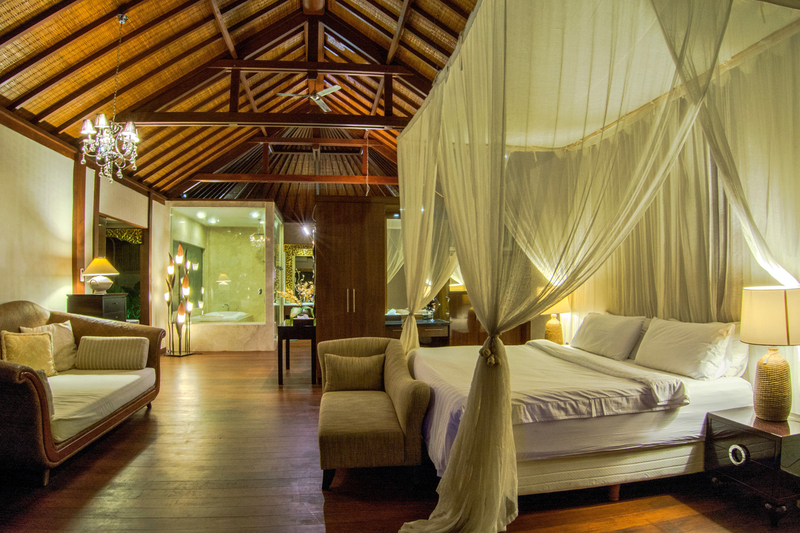 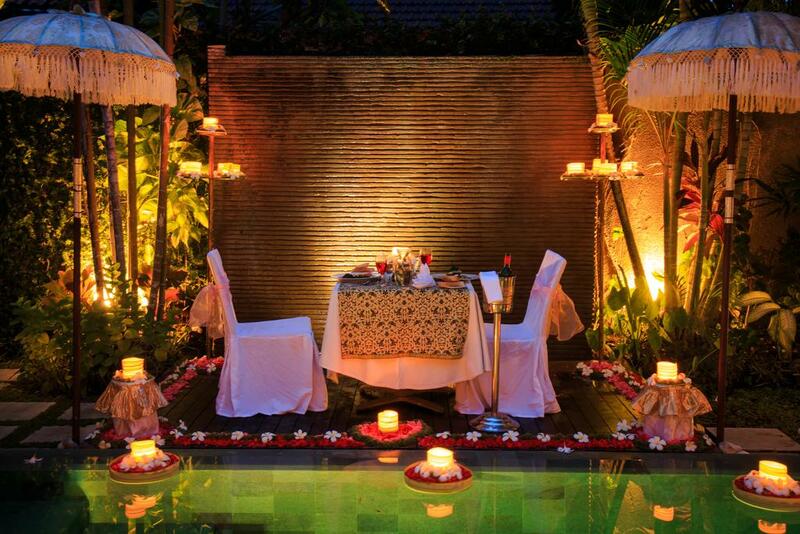 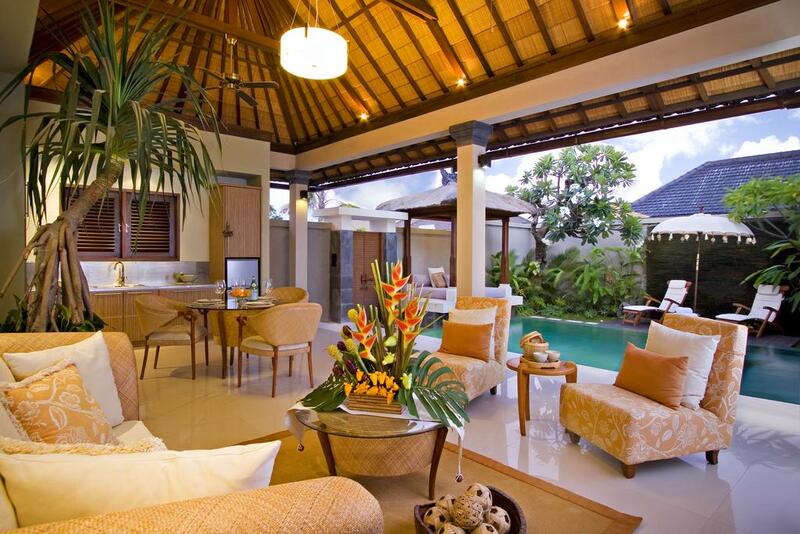 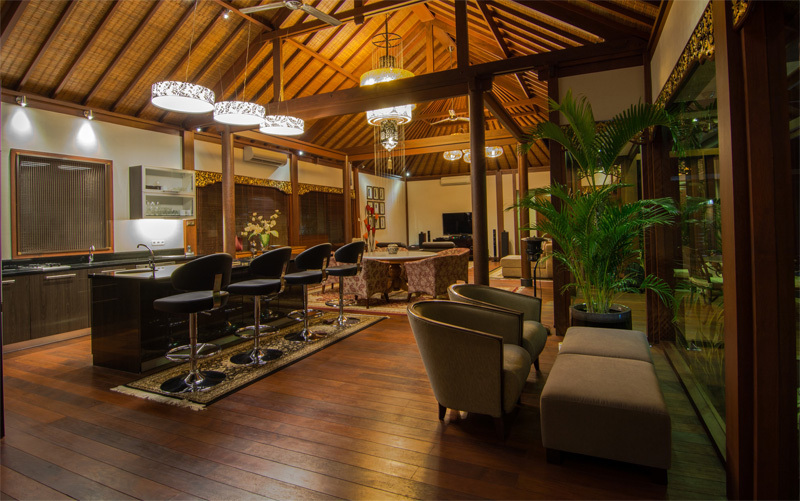 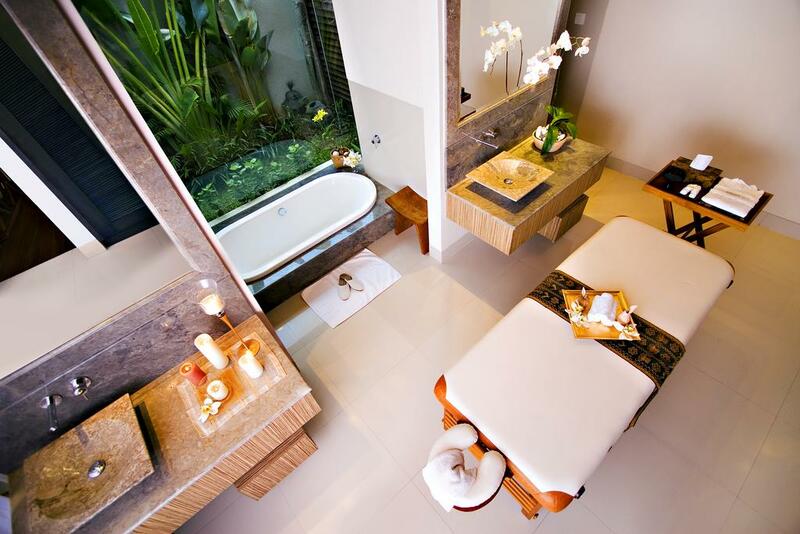 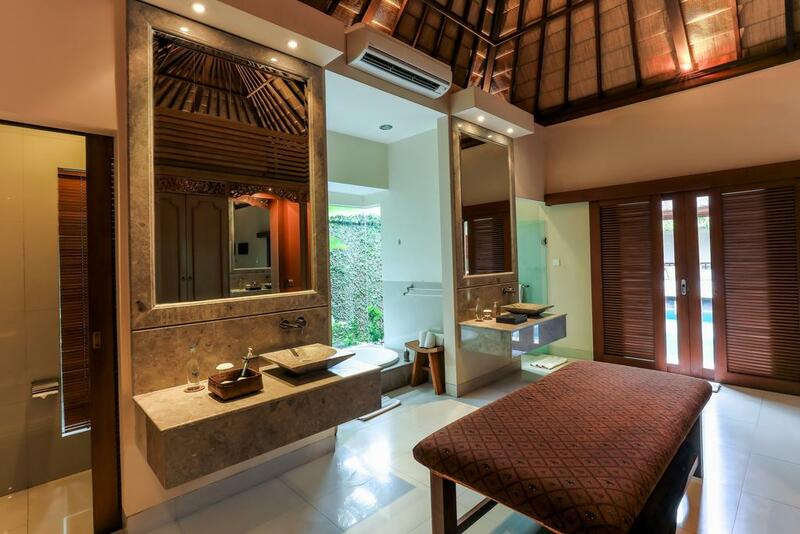 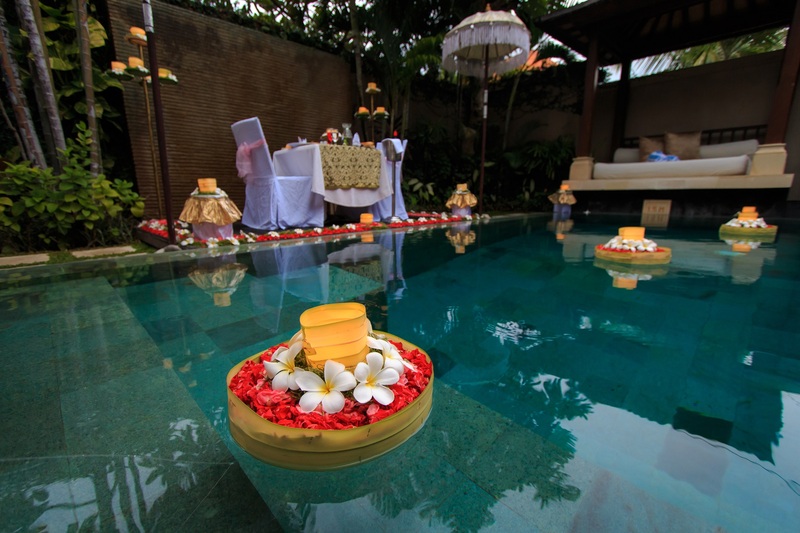 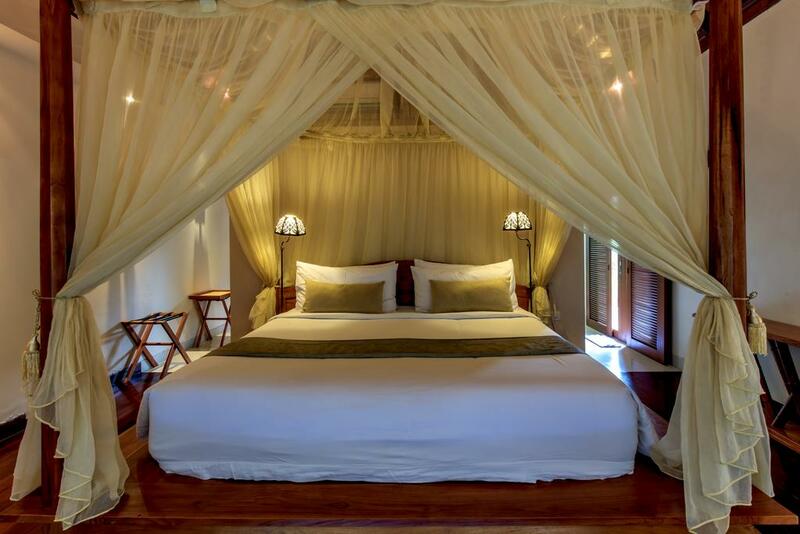 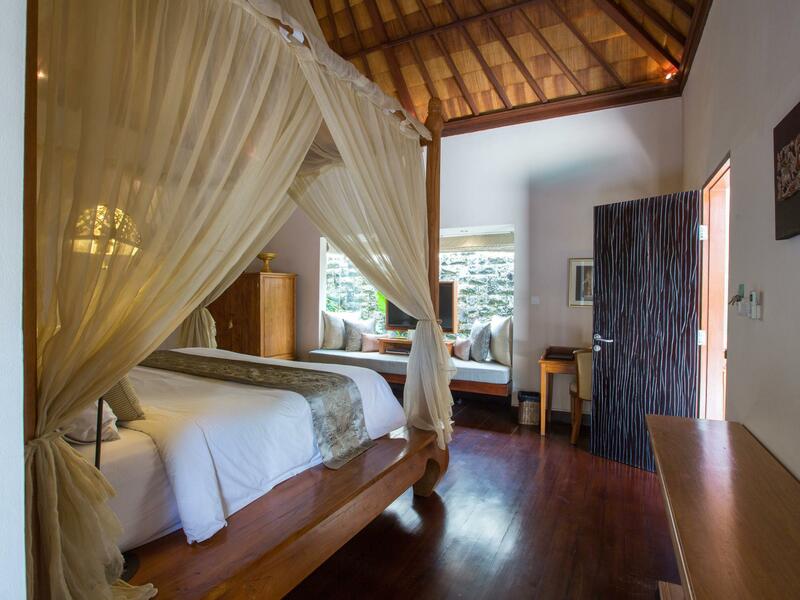 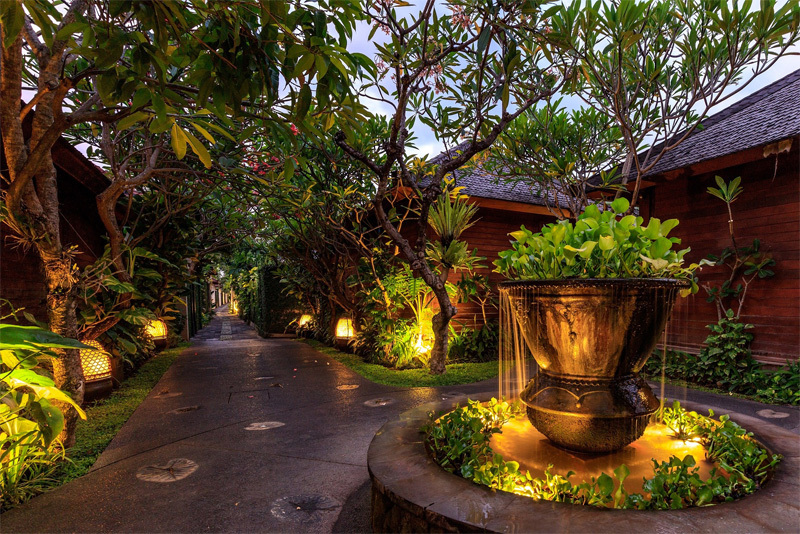 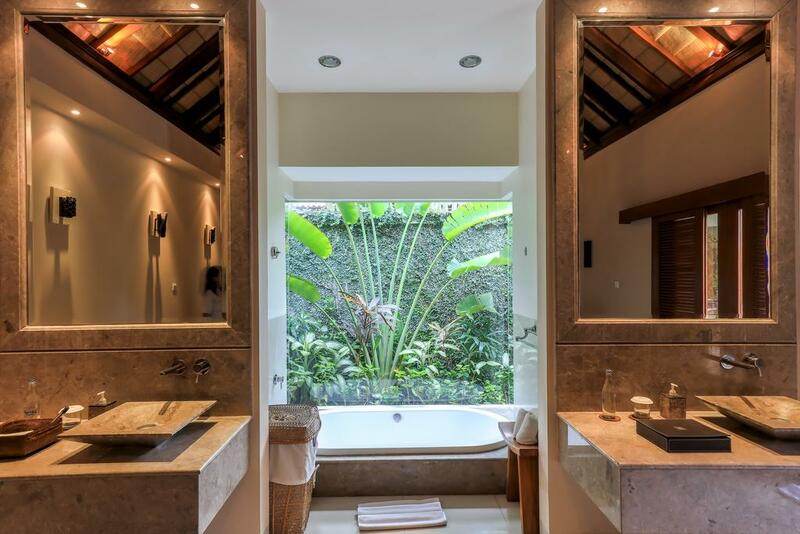 Each of the DISINI Luxury Spa Villas is designed and decorated with visual elements of traditional Balinese style. 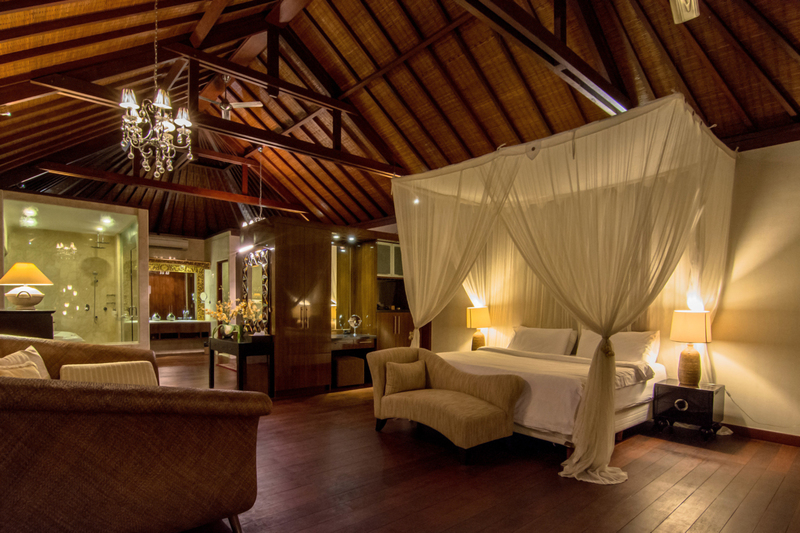 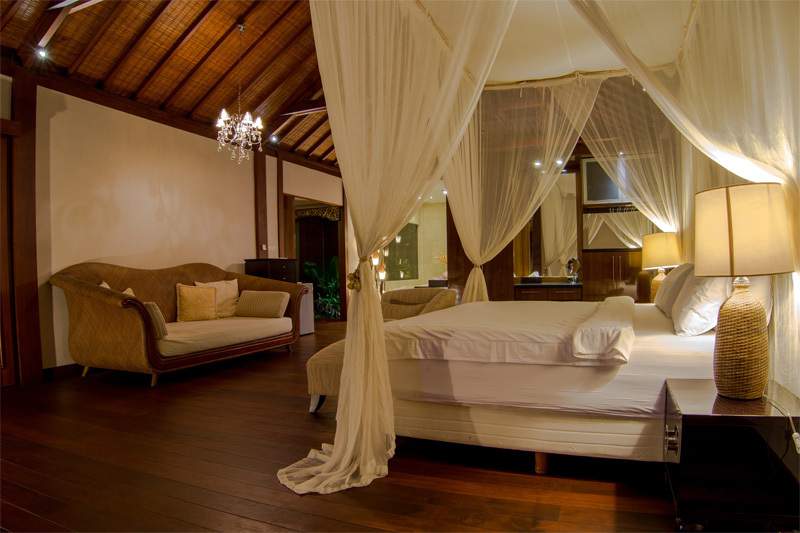 Such “Tropical Elegance” style is depicted in every detail, from the thatched ceiling right down to the fine quality of decoration ornaments. 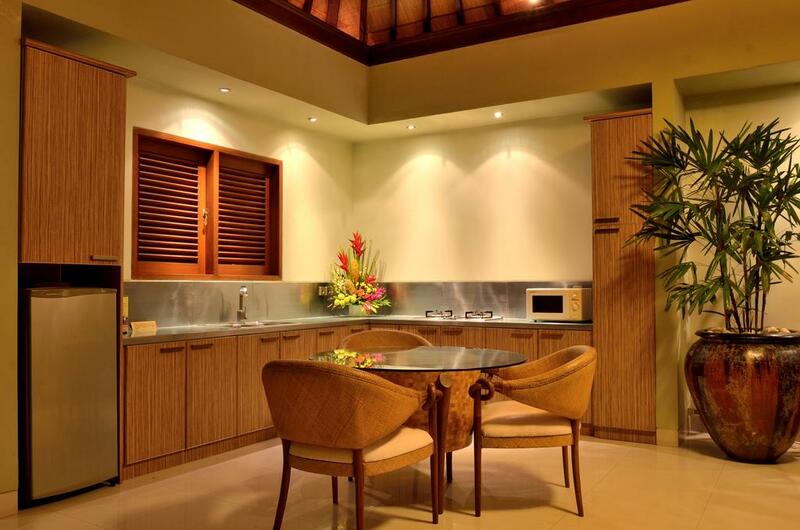 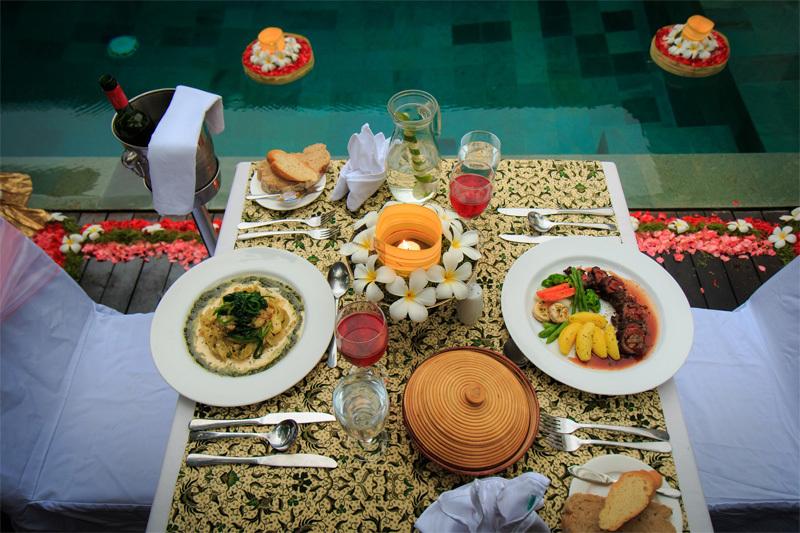 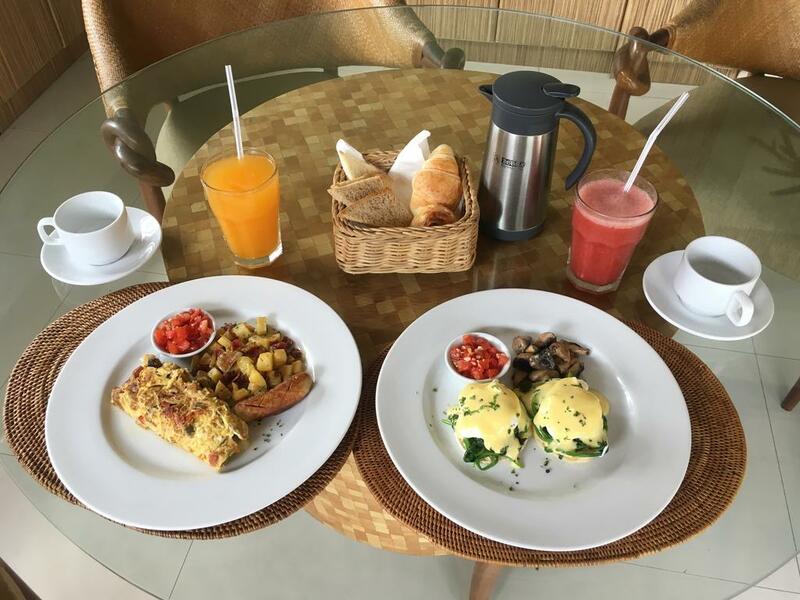 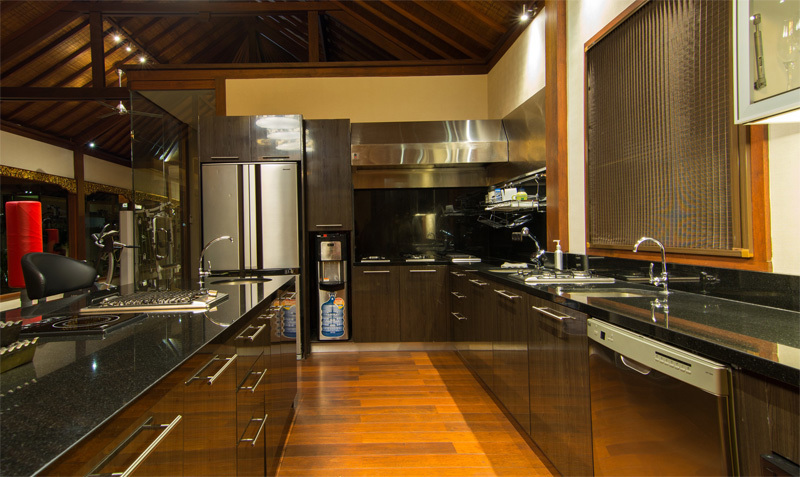 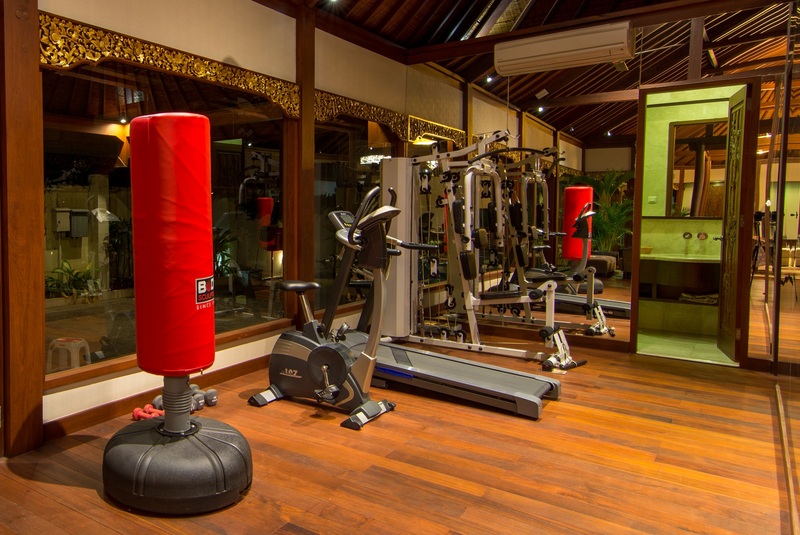 Complimentary gourmet breakfast & 24hr attentive butler service is also provided to ensure your satisfaction.